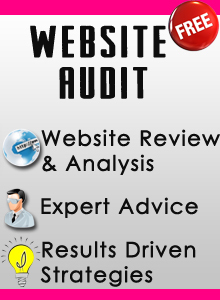 Every website is designed from a marketing standpoint. Updates to software, Malware check, and Increased speed. account creation and optimization, social media graphics, facebook ads. Market Research: We take the time with every project to get to know you, your biz, and your audience. This process is extremely important to your brand and your conversion. Analysis of Project: Based on our meeting with you, research, and our marketing knowledge, we can recommend a plan that will help you rock the webz. Design & Creation: This is where the magic begins! We take everything from the previous step and design the site of your dreams. 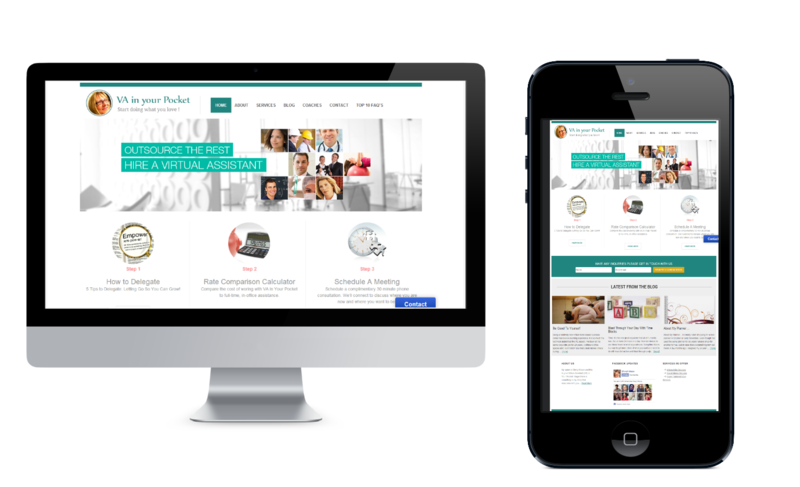 Development & CMS: We take that AMAZING design and bring it to life. 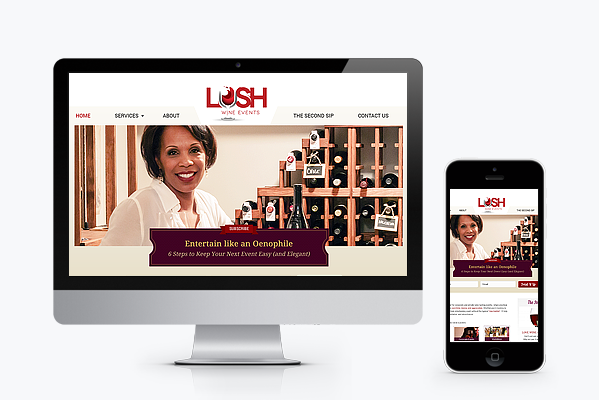 Your site is not only beautiful, but it is fully equipped with key marketing elements you must have. Get Started! Schedule a Free Consultation Now Schedule a Free Consultation! "Working with Felicia and Rockin Websites was one of the most satisfying business relationships I've ever had! I heard her speak at a quarterly meeting of a women's entrepreneur group and I was immediately impressed with her knowledge, sense of humor, and her reminders that our websites should be building our client lists and making us money. I kept her card and six months later when I was ready for a new website I signed up for a complete redo of my existing one. 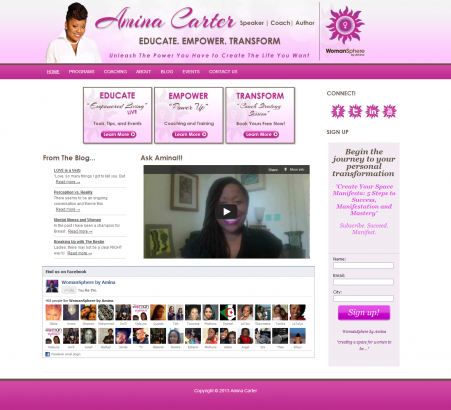 The entire process was PAINLESS, professional, and the I LOVE MY WEBSITE! Felicia delivered more than she promised, earlier than planned and I got two additional educational benefits I wasn't expecting: I learned about many tools for email marketing and business organization AND she created an instructional video for me (using my own website) on how to edit my website, add features, and manage it myself as I grow and expand. Felicia is the real deal, her energy is positive and generous, and I am a more powerful and savvy entrepreneur for having worked with her. Three thumbs up!" There are no words that can express my gratitude to Felicia Pratt. Felicia saw what was inside of me, that I didn't see. She allowed me to confront my concerns and fears and to step out and do what I needed to do. She allowed us to be real, she allowed us to share what our concerns and fears were and then she turned around and gave us valuable guidance and tips to step out claim what is ours. This mentorship class rocks!!! Thank you so much Felicia. 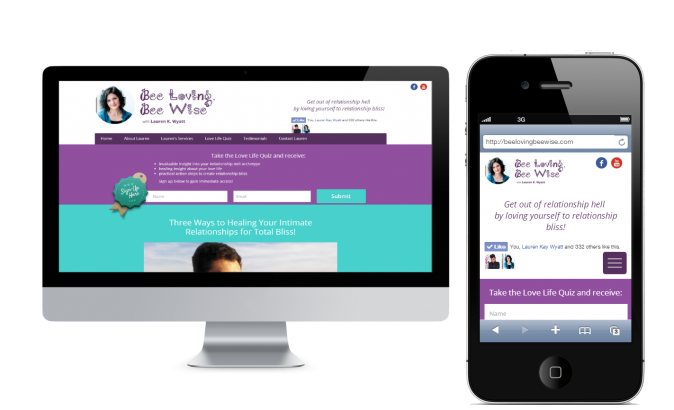 Before Felicia”s Rock The Webz Mentorship Class I was feeling as if I was on a journey into the scary but VERY exciting world of becoming an Online Business Provider (OK so maybe scary is not the correct word, maybe “slightly daunting” suits it better). Since being in Felicia’s class she has helped me to focus and set goals that I have never thought about or considered before. Her business mentorship class was full of valuable information that I was able to start implementing right away to beef up my business foundation. Felicia has a natural gift for teaching and is so giving and willing to share her knowledge, and her real-world experience she has gained through years of running her own successful business. A HUGE thank your or your guidance and your mentorship in these past weeks. I cannot wait for your next class! 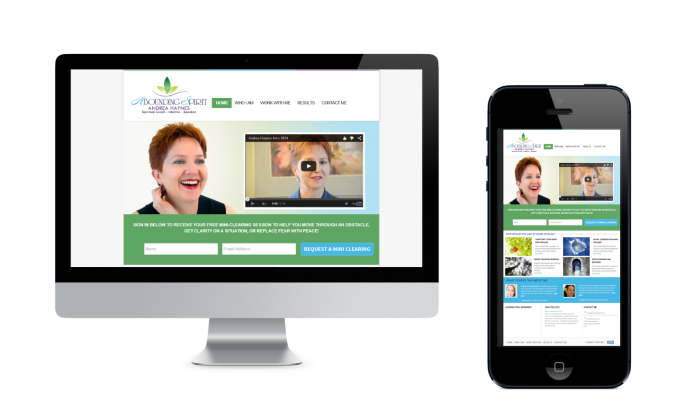 My Four hours strategy session with Rockin' Websites has helped move me in a more systematic way of doing business. The successioin plan we developed was already proven to be effective to offering my products and service. The teaching moments regarding each step has helped me better understand why I need systems in place.